Somalia, Somaliland and Puntland are some of the most dangerous areas to give birth; of every 100 000 women that give birth, 700 will die. Finnish Somalia Network is working for better mother and child healthcare through training of midwifes, improved facilities and access to pre-natal care. 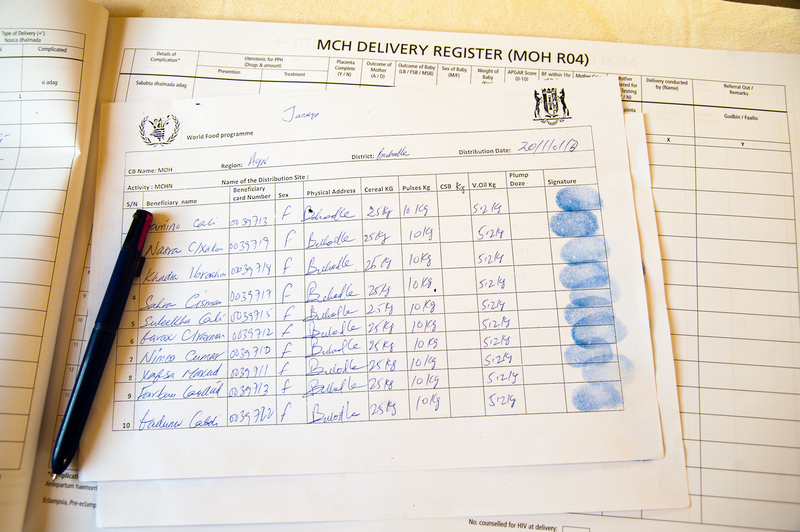 It’s difficult to get maternal health services in Somalia, Somaliland and Puntland; professionally trained help is rarely available when giving birth. According to Unicef, around 60 percent of women give birth at home in Somaliland and Puntland, with nobody trained present. Child mortality is also alarmingly high as every 7th child will perish before their fifth birthday. Women’s health is also affected by drought, lack of food and drinkable water, scarcity of proper sanitary services and general health services. 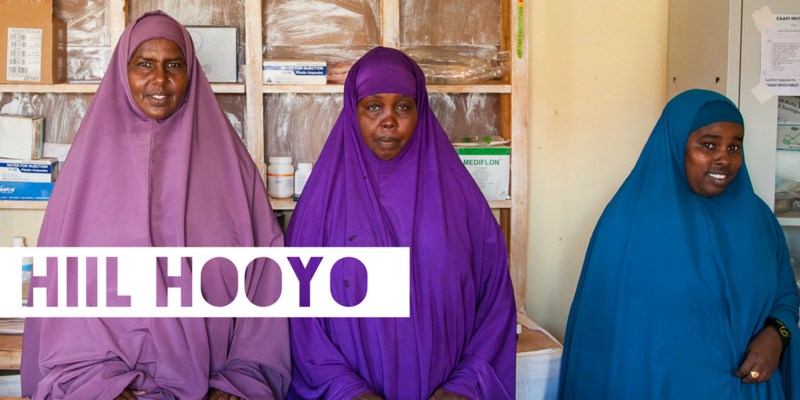 Hiil hooyo means “for mothers”. High maternal mortality is linked to many other development challenges. In addition to the economical and psychological difficulties that the families face, girls who have lost their mothers are much more likely to marry too young and not get an education. This in turn, affects maternal mortality rate, as very young mothersare are at higher risk to lose their lives while giving birth. Most underlying reasons for deaths at childbirth could be prevented by quality hospital equipment and by more adequately trained healthcare personnel. Childrens’ illnesses, such as diarrhea, anemia and malnourishment, are also not sufficiently treated. These challenges are the reason that Hiil hooyo project was created. Project objective is to lower the existing high maternal mortality rate and to promote human rights by improving maternal health and disabled people’s access to healthcare. The aim is also to offer in-service training on prenatal care for healthcare professionals and to create, in cooperation with Finnish universities of applied sciences, online curricula for three local schools. These curricula will include study modules on diagnostics, emergencies, birth control and family planning as well as maternal health. Children’s health clinic card will be piloted. In the course of the project, and when healthcare personnel is trained, the overall understanding of how safe hospital births are, is increased. Facilities and equipment at maternal health services will be improved, as they are often very inadequate in the project areas. Monitoring the pregnancy and neonatal care will also gain ground. Disabled women are often overlooked in maternal health services. Disabled people’s point of view is highlighted in all training and information. The objective is that the officials get more information on how to encounter disabled women and especially on how to support them. Training for healthcare professionals. Communities’ consciousness about prenatal care will be enhanced through i.e. radio broadcasts.The most important project functions are training of midwives – both traditional and schooled – and distributing information. Up-to-date equipment will be provided for one maternal ward and two child health care centres. Children’s health clinic card will be piloted. The project is a start for a good cooperation between Finnish and Somaliland healthcare colleges. Hiil hooyo project was launched in 2017 and it’s planned to last for six years. Project funding has so far been granted for the first phase, 2017-2018. Beneficiaries are the 600 000 people who live in the project area, 100 000 of whom are pregnant women or women in a fertil age. Around 1000 disabled persons and their families. Hiil hooyo is a joint project with the Finnish Somali Network, three Finnish civic society organizations, three partner organizations in the project area, two Finnish polytechnics and three local universities. 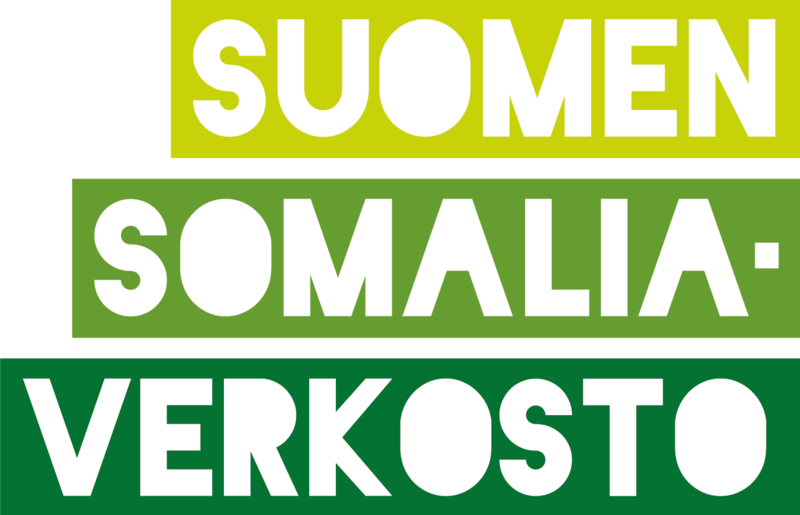 The coordinating organization is Finnish Somali Network.